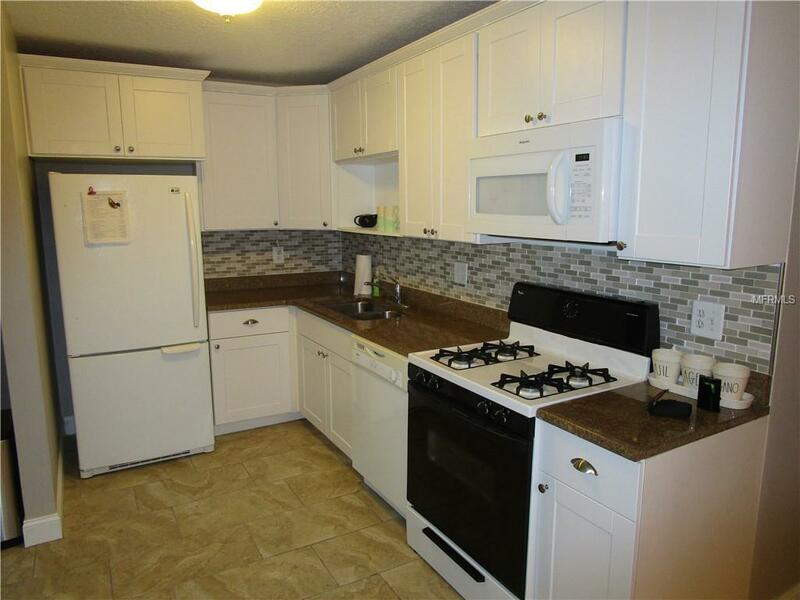 WELCOME HOME, nicely update condo on the FIRST FLOOR, features newer cabinets, granite counter tops and beautiful back splash, new impact resistant windows, beautiful tile floors, newer interior doors and 5 1/4" baseboards with an open floor plan. Very nice Paver area on the back for those beautiful evenings. 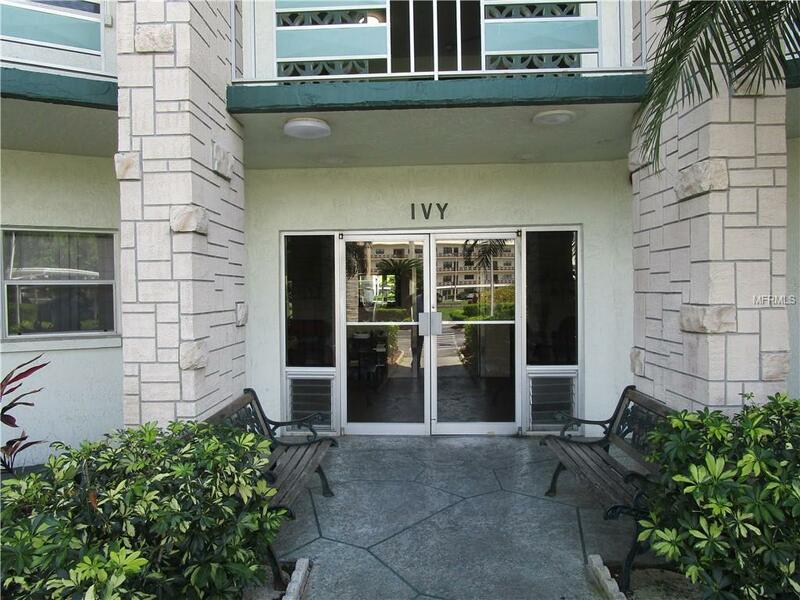 This unit is located in the much desired IVY Building, close to the community pool, tennis courts and clubhouse, with parking space. 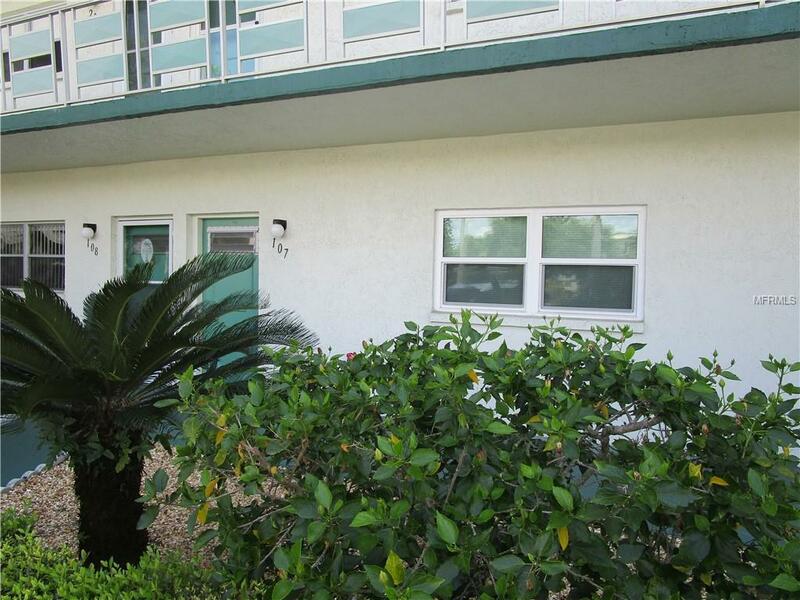 Close to shopping and only minutes away to the beaches. Don't miss out on this one! 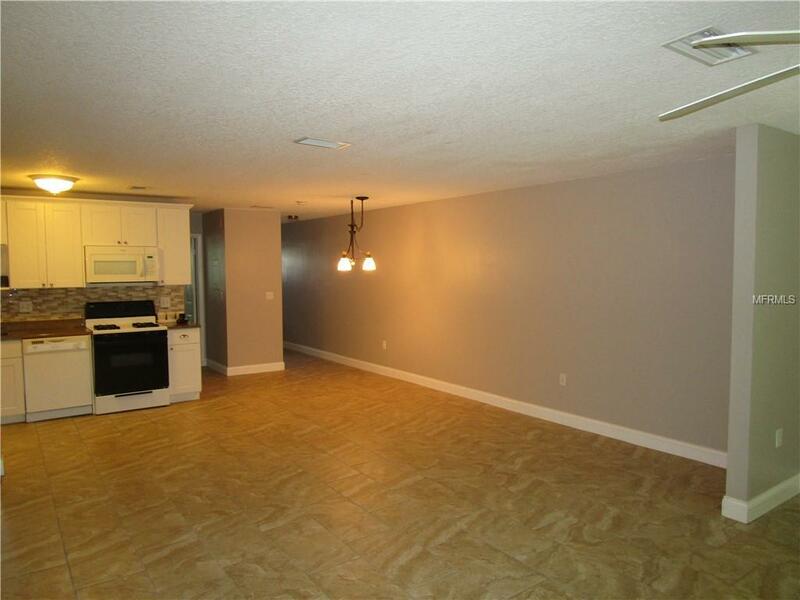 Additional Lease Restrictions Tenant Approval Required including Background Check. $75 Fee To Ivy And $50 Fee Background Check To Vesta Property Services. Interview With Bod. Only 25% Of The Units Can Be Rented. Pet Restrictions One Pet Allowed Up To 25 Lbs. Listing provided courtesy of Keller Williams Gulfside Rlty.